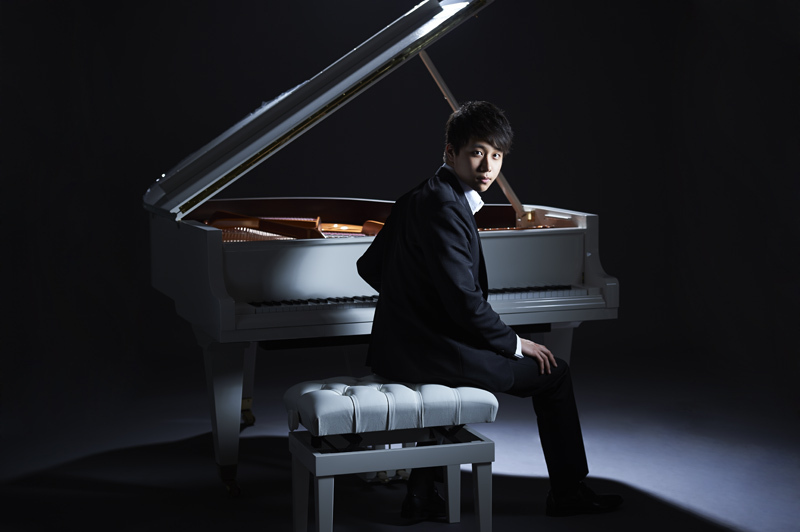 Taiwanese American pianist Steven Lin is an immediately engaging and imaginative young artist, applauded by the New York Times for playing that is “…immaculately voiced and enhanced by admirable subtleties of shading and dynamics.” In May 2014, his dynamic playing at Israel’s Arthur Rubinstein Piano Competition was recognized when he was awarded the Silver Medal as well as numerous performance prize engagements in Israel and internationally. Steven Lin’s artistry was clear from an early age when he was accepted into the Juilliard Pre-College Division on a full scholarship at the age of ten. He made his debut with the New York Philharmonic in Avery Fisher Hall at the age of 13. The pianist’s broad musical interests allow him to move with ease between concertos, recitals and chamber music. He earned both Bachelor’s and Master’s Degrees at The Juilliard School, studying with Robert McDonald and Matti Raekallio. He is currently pursuing a Performance Diploma from the Curtis Institute of Music.